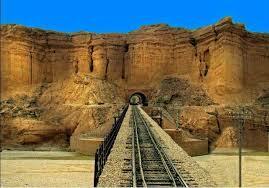 Baluchistan is province of Pakistan full of natural beauty and minerals. 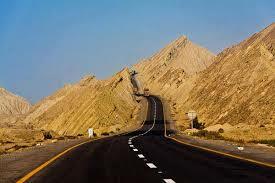 Baluchistan is largest province of Pakistan in terms of area. 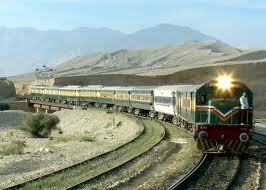 Baluchistan is covering approximately forty four percent of Pakistan total area. But In terms of population Baluchistan is smallest province of Pakistan country less than five percent population is living in Baluchistan. 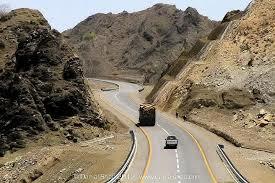 Baluchistan large areas is desert and has border with Afghanistan and Iran. 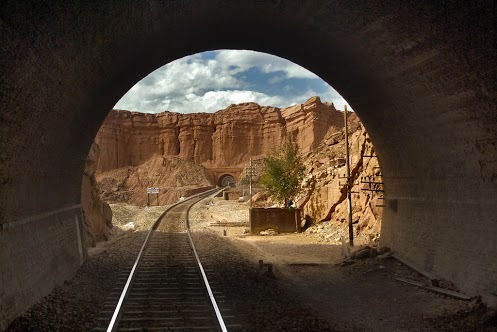 Baluchistan is rich in natural resources and Baluchistan is the second major natural gas supplier in Pakistan. 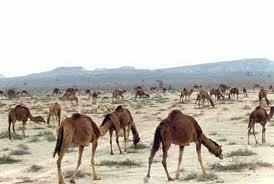 The climate of Baluchistan is extremely cold in winter and very hot in summer. 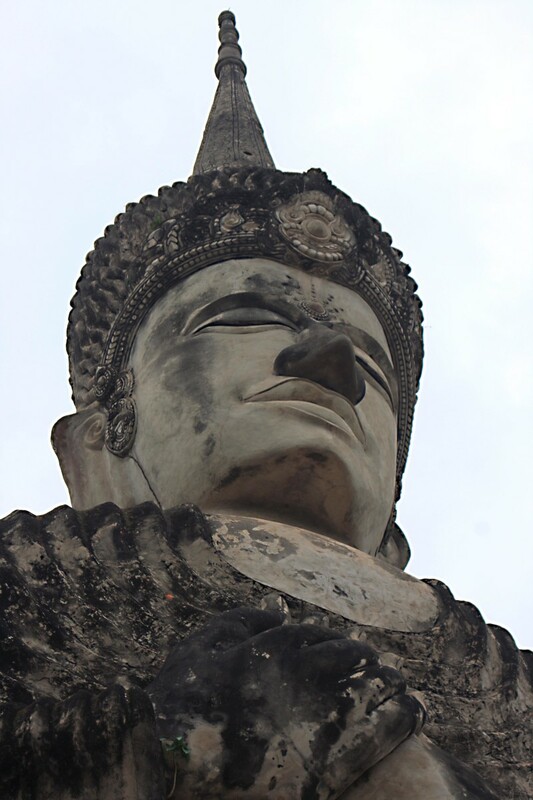 Local ethnic population called Bloch and Blotchy is their regional language. 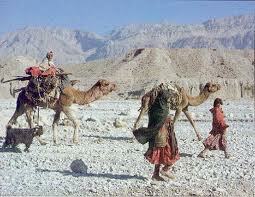 Baluchistan population is living in different tribes and their tribal culture is very strong. Bugti, Muree and Mengals are big tribes in Baluchistan province which are also dominates in country politics. Pushtoon and Hazara are other big ethnic communities in Baluchistan. 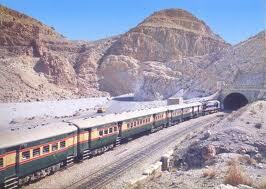 Quetta is provincial capital of Baluchistan which is extremely cold in winter. Country founder Mohammed Ali Jinnah spends his last days in Ziarat Baluchistan which is extremely beautiful and cold place. 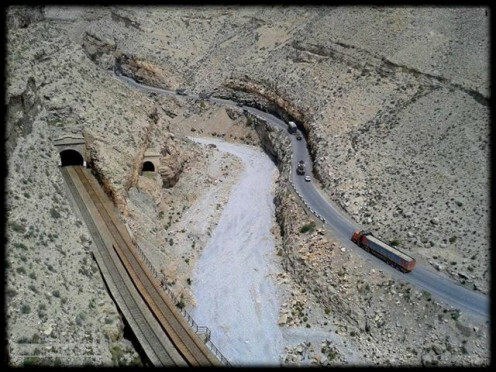 The economy of Baluchistan is largely based upon the natural gas, coal and other mineral natural gas is supply to all over the country. Fisheries, mining and manufacturing are other big industries in Baluchistan province. Despite rich in natural resources most of population in Baluchistan is very poor and have very few necessities of life. In several far areas of Baluchistan water is still precious commodity and people mostly women walk several hours for search of water. In Baluchistan traditional customs are very strong and mostly tribal disputes are solved by elders of local tribes. 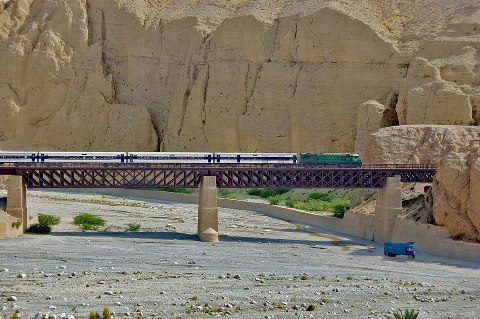 Baluchistan has several worth seeing places large number of people visit every year specially in summer to see natural beauty of Baluchistan. Hanna lake which is situated in Baluchistan provincial capital Quetta is very famous tourist place. 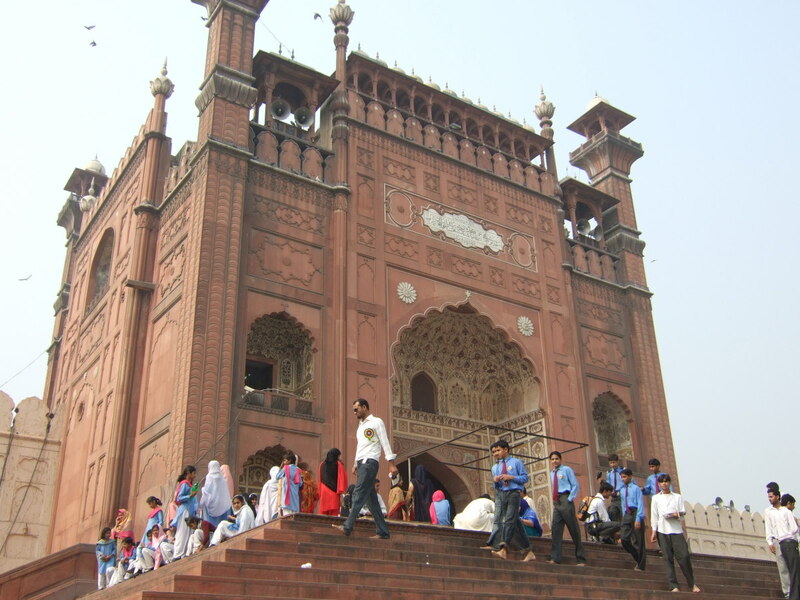 Several archaeological site are also available in Baluchistan and big archaeological museum is also setup by government. 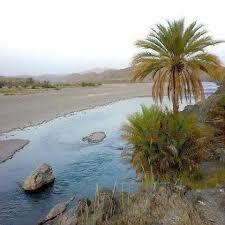 Several natural park are also part of Baluchistan beauty. 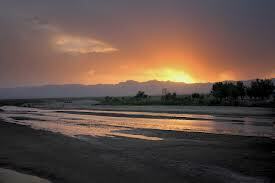 Big mountains dens of sands and sunset provides amazing pictures everywhere in Baluchistan. Unemployment is main problem in Baluchistan province and main cause of uncertainty in Baluchistan now recently built very expensive Gwader port add further beauty in Baluchistan landscape. Gwader is second largest port in Pakistan after Karachi port. Gwader port is gateway to several countries and hope to play important role on country economic growth and provide employment to thousands of local people.